A full-time working mom of 3 adorable little boys, ages 1, 4, and 6. The creator of the bag that will help you find balance through the chaos!  I created Moxie+Verve after years of struggling with finding my self-identity in the face of motherhood. I am that mom living in maternity leggings and yoga pants for far too long…showing up to work with circles under her eyes and a random diaper in her purse…Struggling to make it through the day with her daily cafesito….and willing to drop everything to support my family, even if it meant staying up till 3am baking cupcakes for them to do it. Despite all this chaos, I’d like to think that I embody the spirit of my company’s name. I’ve been the stay-at-home mom, work-at-home mom, and work-outside-the-home mom. They’re all hard. They all present their own challenges. 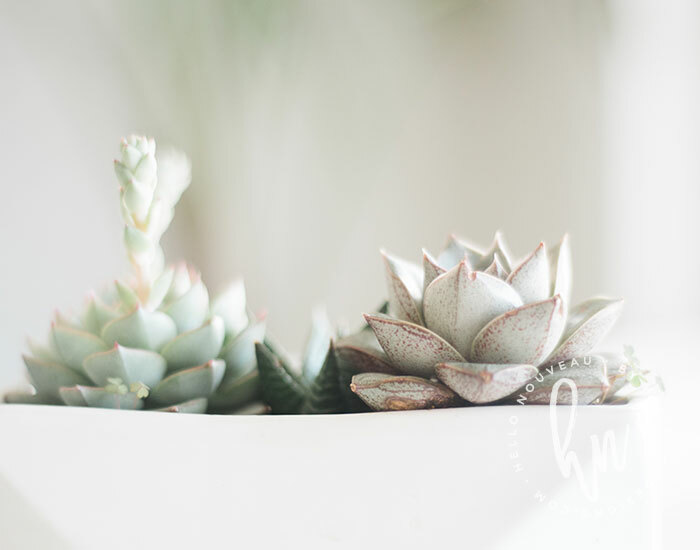 In prioritizing daily life, there’s always something that has to give, and it is often a little piece of ourselves. I needed a bag that could take me from weekends at Legoland, to the office, to lunch with friends in a snap. I needed a bag that was comfortable, durable, reliable, and made me feel like I didn’t have to give up a piece of myself to get it. As they say, necessity is the mother of invention. Inspired by incredible female entrepreneurs in my online communities, I set out to create a product designed with the working mother in mind. A bag to help working moms feel beautiful, organized, and empowered to fearlessly take on life’s challenges. We’re just getting started, but I can’t wait to introduce you to the products and see what you think! Please join our newsletter for the latest updates, or feel free to shoot me an email at hello@moxieverve.com if you have more questions! Thank you so much for being here! You are amazing!